Maria Wrage (left) from Dysart, Iowa, and Micah Callies (center) from Mayville, Wis., are both pursuing engineering degrees from Winona State University’s Composites Materials Engineering program. Amy Lossen (right) from Dresbach, Minn., is studying Materials Science and Engineering at the University of Wisconsin–Madison. PlastiComp has three engineering interns with local ties joining their ranks this summer to gain hands on experience and broaden their knowledge of composites. The trio will perform quality assurance testing by evaluating the mechanical performance of composite materials manufactured at PlastiComp while also spending time in other functional areas to expand their knowledge base. 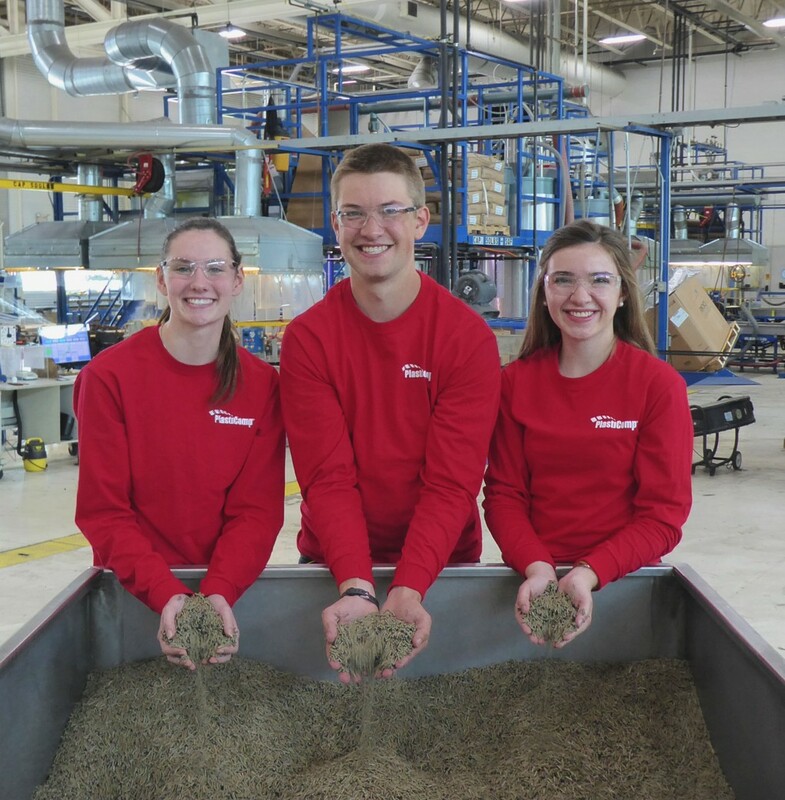 They will each get the opportunity to collaborate with PlastiComp’s experts during two-week long immersions in the firm’s product development, application development, composite pellet production, and component forming operations. 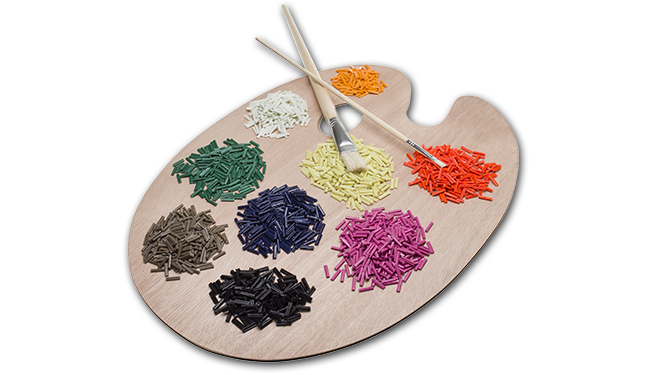 For more information on PlastiComp’s LFT products and technologies, please call +1 507-858-0330, e-mail info@plasticomp.com, or visit their website at www.plasticomp.com. Deploying a partnership philosophy combined with a fully integrated approach to application development, PlastiComp focuses its expertise on moving innovative long fiber reinforced thermoplastic composite technology into new markets and applications by applying long fiber’s stronger, tougher, and lighter capabilities to make products better. 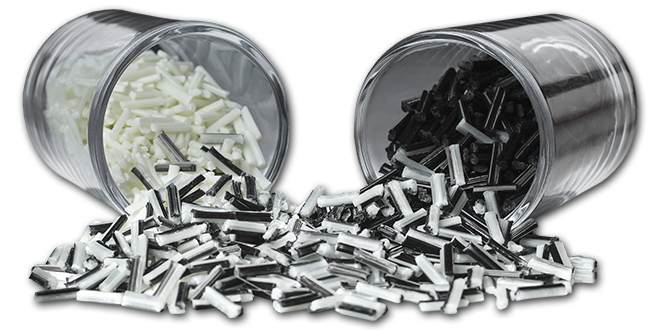 Ready to process Complēt® composite pellets for injection molding provide made to order performance by incorporating long carbon, glass, or specialty fibers with thermoplastic polymers ranging from polypropylene to PEEK for application specific structural material solutions.